In 2013 Oxleas NHS Foundation Trust, in south-east London, commissioned a piece of work from Practice Based Evidence and the Mental Health Foundation to explore ways in which ‘values-based practice’ can be practiced and evidenced more in the day-to-day work with service users and carers within the Adult Mental Health Directorate. So far, the programme has engaged with six pilot teams and produced a set of draft guidelines. In 2014 the programme explore innovative ways of implementing the ideas, and spreading ideas to staff in other directorates. Now in 2015 the programme draws to a close with a focus on a specific group of people, explored elsewhere in a few podcast episodes, the team and ward managers. These are seen by the programme developers as the key people for embodying and promoting the culture change needed within teams in order to implement refined approaches to the day-to-day challenges of working with peoples strengths and focusing on person-centred values in practice rather than just words in policies and mission statements. WHY FOCUS ON VALUES-BASED PRACTICE? Francis Report into Stafford Hospital “People must always come before numbers. Individual patients and their treatment are what really matters. Statistics, benchmarks and action plans are tools not ends in themselves. They should not come before patients and their experiences. This is what must be remembered by all those who design and implement policy for the NHS.” Excerpt from press release statement by Robert Francis QC in Stafford (5/2/13). 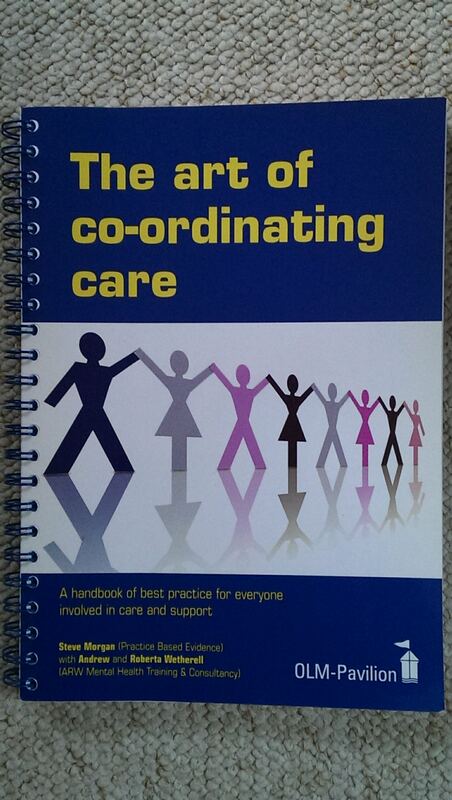 One product of the overall programme has been the development of brief practical guidelines linking together values and principles, working with strengths, positive risk-taking, and the role of person-centred care planning. 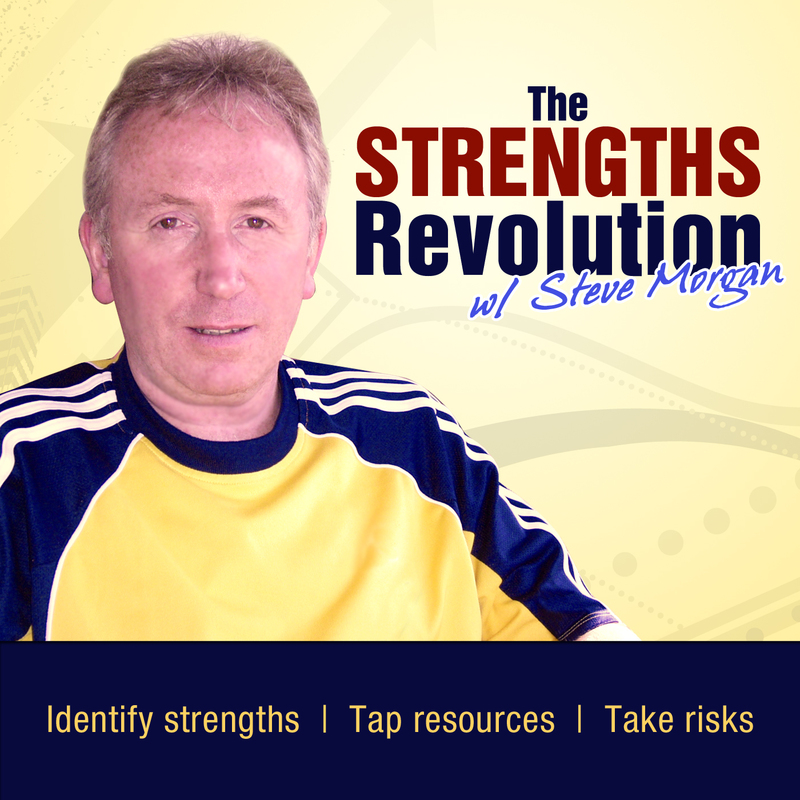 A modified version of these can be accessed on request through The Strengths Revolution blog. Why develop care or support plans in health and social care services? Isn’t it just another one of those bureaucratic requirements from the world of box-ticking, form-filling, audit-pleasing managerial culture? Well no it shouldn’t be; we need a thoughtful person-centred approach to the complex physical and psychological needs experienced by many people across all age groups and disabilities. 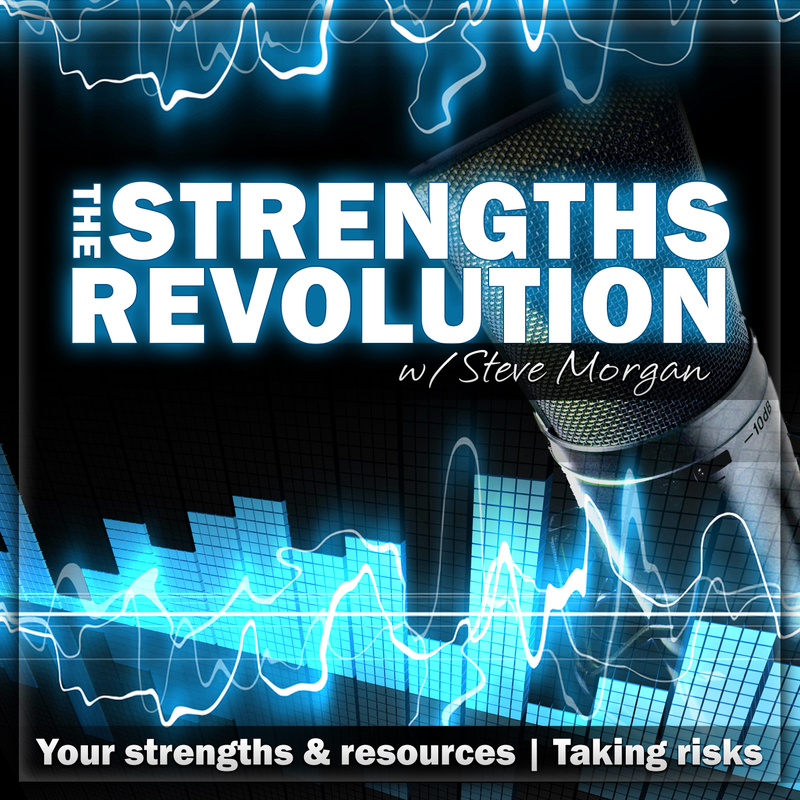 The strengths approach focuses specifically on the priorities expressed by the person through the vehicle of a strengths assessment, and these priority wishes will only become achievable goals if we put some kind of plan in place. The planning element is essentially about actions and responsibilities for actions. Within a strengths approach care or support planning is not limited to strengths-based wishes, we also need to plan for the difficulties and concerns that need to be managed. But the paperwork, paper-based or electronic, will have a role to play if we can keep it to the essential minimum amount. “Spontaneity is one of the joys of existence, especially if you prepare for it in advance.” [Alan Dean Foster]. Podcast Episode 032: Why plan? This episode raises the philosophical question of ‘why plan?’, and what role does planning play in our day-to-day lives? We all have needs and wants, and it is the conscious or subconscious plans that help us to exert some control in our aim of achieving them. We engage in relationship plans, financial goals, career planning, and chosen uses of leisure time. It is a natural human activity that can become quickly mired in the bureaucratic jargon of goal-setting, care planning, support planning, where we talk of being person-centred when our systems are imposing service-centred solutions on people. It can be a conflict between a requirement for order and a way of managing chaos, even though some people claim to prefer chaos. Plans can’t guarantee success but they can help to build confidence, apply order and structure, focus our energy, provide a road map. In the event of a crisis we have means of responding with our own personal crisis plans; and in anticipation of something desired going wrong we should have some kind of contingency plans. “Failing to plan is planning to fail.” [Alan Lakein].